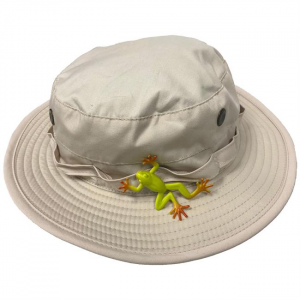 Each hat comes with a toy that snaps onto the brim. 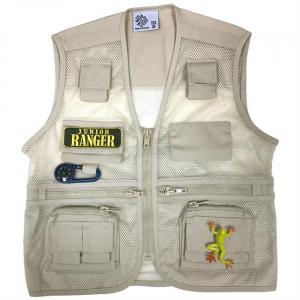 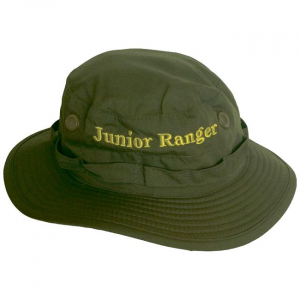 Each Junior Ranger Vest come with a little critter that snaps onto the lower pocket. 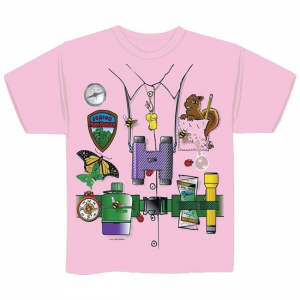 Each shirt comes with 3 snap-on toys that snap onto parts of the shirt.